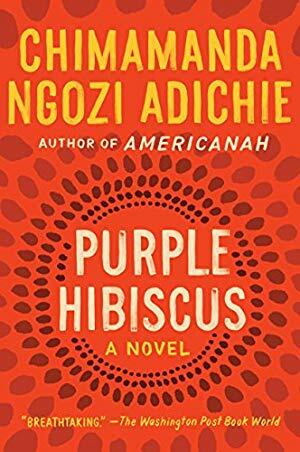 This is Nigerian novelist Adichie’s third novel, but the first I've read. The story centers around a smart, strong-willed Nigerian woman named Ifemelu. After university, she travels to America for postgraduate work, where she endures several years of near-destitution, and a horrific event that upends her world. She finds her way, winning a fellowship at Princeton, and gaining acclaim for her blog, called “Raceteenth or Various Observations About American Blacks (Those Formerly Known as Negroes) by a Non-American Black." 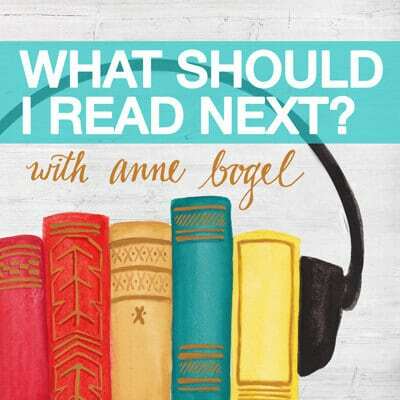 A highlight: Adichie seamlessly weaves blog posts—about race, national identity, class, poverty, and hair—into the narrative. The novel grapples with difficult issues without becoming overwrought. I would not have read this based on the flap copy, but I was hooked from page one. Haunting, moving, incredibly well done. Terrific on audio. 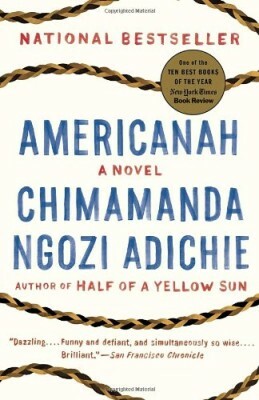 From San Francisco Chronicle: “Adichie is so smart about so many things." 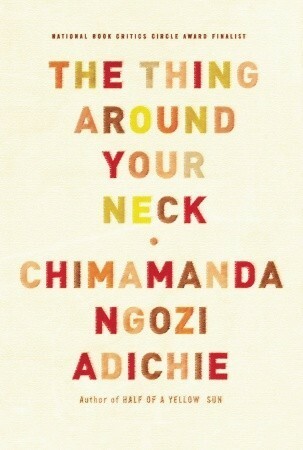 I love Chimamanda Ngozie Adichie, and I'm looking forward to reading this for the first time. From Publishers Weekly: "This debut ensnares the reader from the first page and lingers in the memory long after its tragic end." In 1967 Nigeria, the Igbo people of the East seceded to form their own nation of Biafra, inciting a bloody three-year civil war followed. 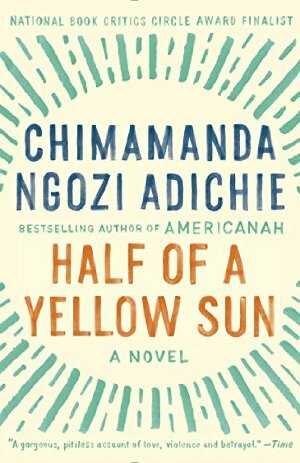 This novel from the author of the wonderful Americanah tells the story of that conflict, known as the Biafran War—an event largely forgotten outside Nigeria—through the eyes of five diverse characters: a university professor, his privileged girlfriend, their servant boy, her twin sister, and her British journalist boyfriend. This is a story that will stay with you long after you turn the last page. 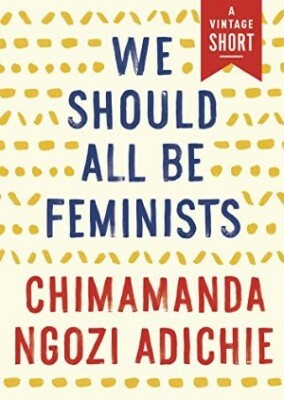 From the publisher: "A few years ago, Chimamanda Ngozi Adichie received a letter from a dear friend from childhood, asking her how to raise her baby girl as a feminist. 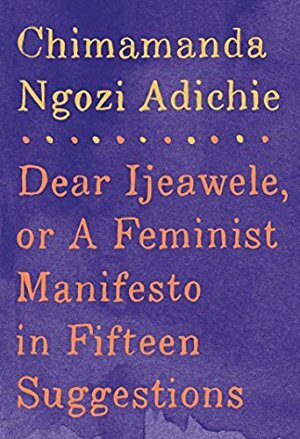 Dear Ijeawele is Adichie's letter of response. Here are fifteen invaluable suggestions--compelling, direct, wryly funny, and perceptive--for how to empower a daughter to become a strong, independent woman. 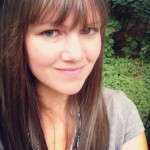 From encouraging her to choose a helicopter, and not only a doll, as a toy if she so desires; having open conversations with her about clothes, makeup, and sexuality; debunking the myth that women are somehow biologically arranged to be in the kitchen making dinner, and that men can 'allow' women to have full careers."